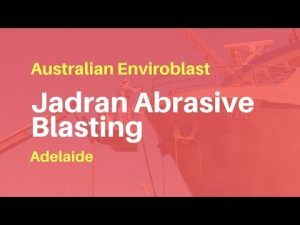 Jadran is a 22m prawn trawler out of Port Adelaide and Wallaroo that was up for its two-year survey. 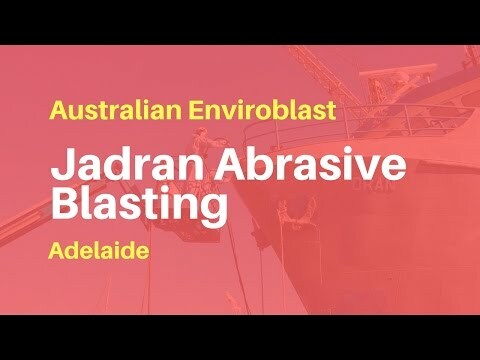 This video records our wet abrasive blasting, using the Quill Falcon Kiwkblast Precision Dustless Blasting System, repainting with anti-foul paint and the application of marine industrial coating above and below the water line. The video includes shots from before, during and after.